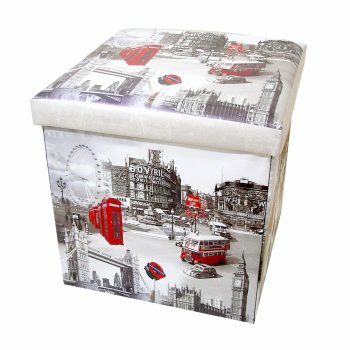 At Shelf Edge, we offer a great range of different home storage solutions that are designed to look stylish and fit into your existing home décor. 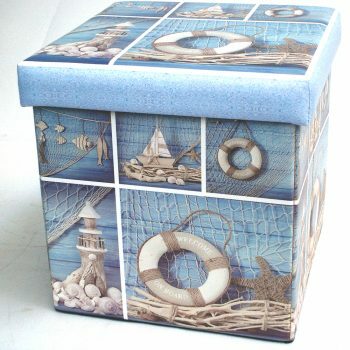 Our nautical themed designs are really popular with customers bringing the beach theme into their homes. 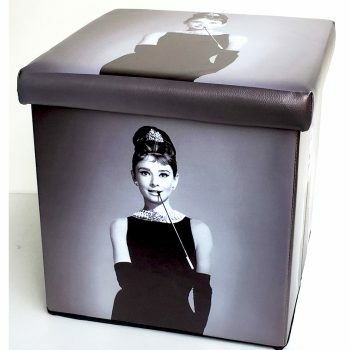 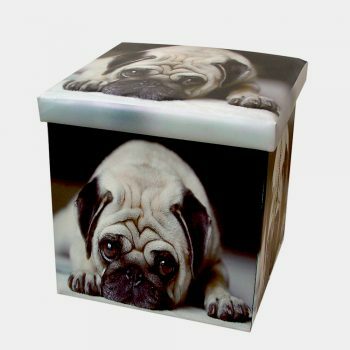 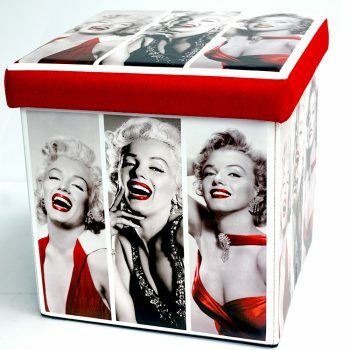 Or, you can choose to add a little cuteness into your storage solutions with one of our animal designs. 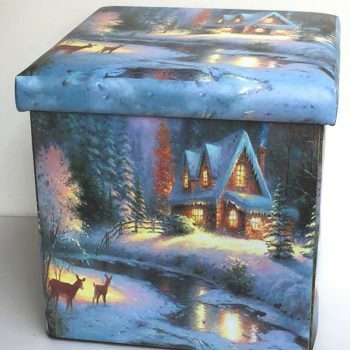 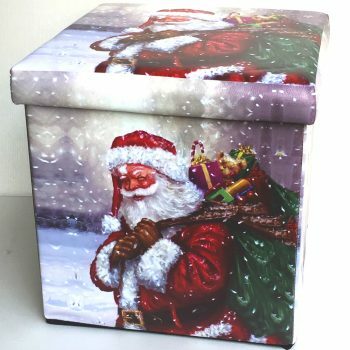 And, when the Christmas season rolls around, you can store all your gifts inside a winter box that’s perfect for helping you stay organised during the big day! 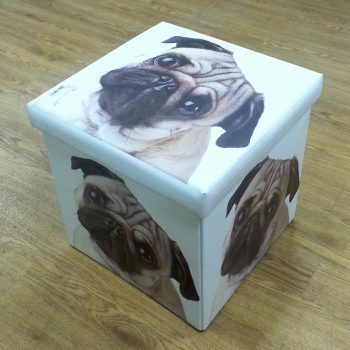 Take a look at all the designs of our home storage solutions and order your favourites today.